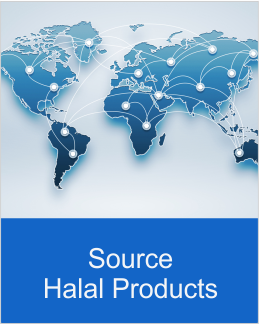 Over the years Halal industry and Islamic Finance has grown exponentially worldwide with the growing number of Muslim population and the need for Halal products and services. 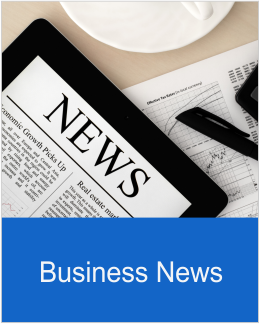 Therefore it is important for businesses to understand what makes a product or service Halal or Haram to tap into the market which is estimated to be over 4.1 trillion USD annually. 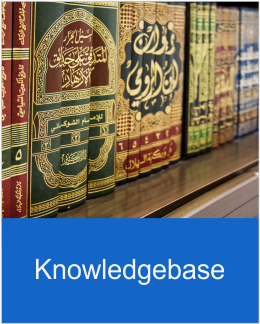 HalalTradeZone.com has combined the concept of Halal & Sustainable Business Development under one roof to provide you with quality expert consultancy services with regards to Islamic Finance, Halal Compliance, Islamic Marketing, Muslim Consumers, Islamic Branding and Sustainable Business Development. 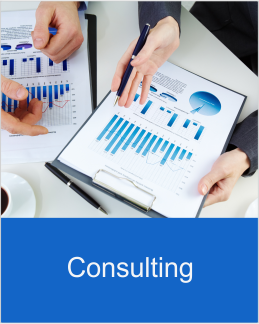 To know more about our Business Consulting services please email us at contact@halaltradezone.com.